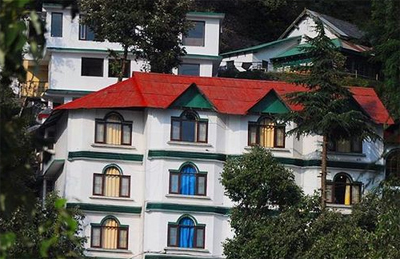 Lall Ji Resort is a plush property located in the peaceful location of Dalhousie with the amazing view of mountain landscape. 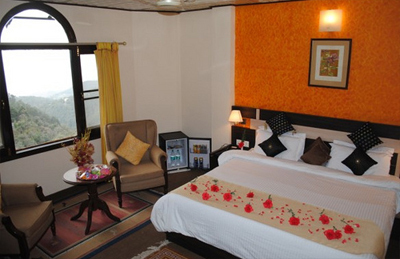 Guests can get pleasure from the scene of the green valley and Pir Panjal mountain range amidst thick pine trees. 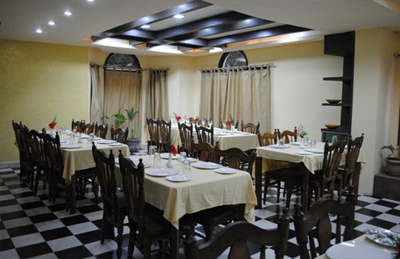 it also enjoys proximity to Mall Road/ Bus Stand, which are just a short walk away from the resort. Set your kids free and let them explore in the children's play area without and disturbance. Have a pleasant time with your dear ones at the on-site discotheque while tapping feet on favorite tracks. 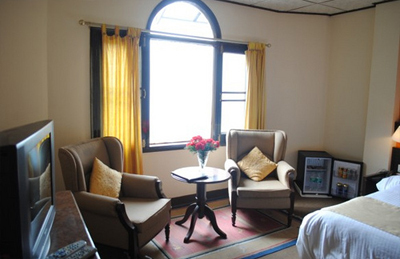 For relaxing stay, the hotel accommodates superior guest rooms overlooking scenery surroundings. 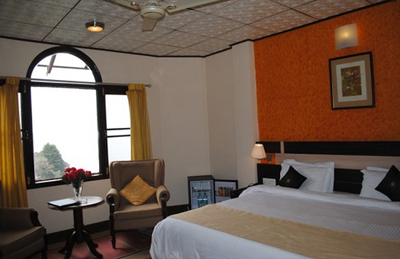 Each room is equipped with modern day amenities like satellite television, direct dial telephone and tea/coffee maker. Set an especial evening by arranging barbeque and having taste of hot snacks under the starry sky. Freshly prepared breakfast is served every morning in buffet style. 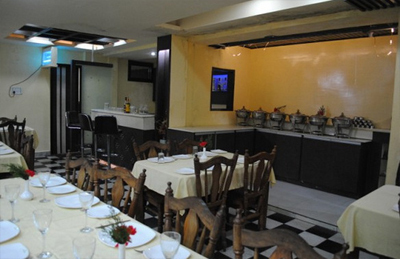 Pamper your taste buds at the on-site Daffodils multi-cuisine restaurant with variety of traditional and International flavors. 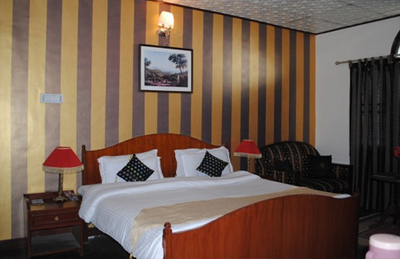 Some other services provided here include doctor on call, laundry services, car parking and free Wi-Fi. Open Garden sit outs " The Courtyard"
The resort has luxury guest rooms, which are classified into Deluxe, Luxury and Family Rooms. 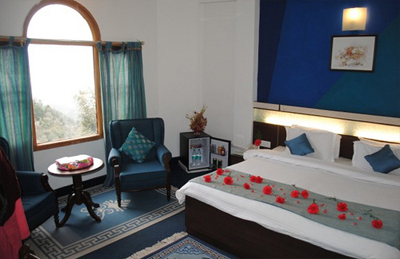 All these Spacious Rooms with textured painted walls are outfitted with modern amenities. Large windows are here in each room to admire the beauty of the surroundings giving pleasing effect to your eyes and soul. En suite bathrooms come with necessary toiletries. No refund on reservations cancelled within 7 days of the check in date/ no shows/ early departures. 50% refund if reservation is cancelled between 8-15 days from check in date. 100% refund if reservation is cancelled 16 & more days prior to check in date.